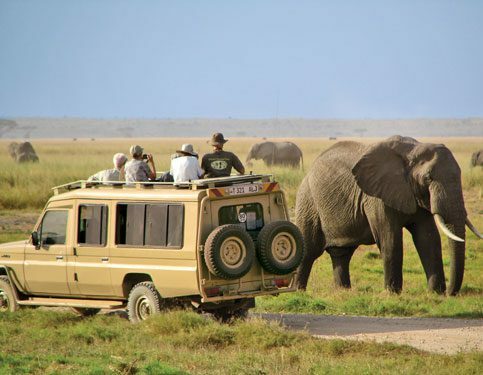 Penfam pick you from your Nairobi hotel at 7:00am or at JKIAirport upon arrival early morning,safari briefing and depart for Masai Mara with a brief stop at the Great Rift Valley view point. Proceed to arrive in good time for lunch and check in at the Sarova Mara Game camp.Afternoon game drive ,look for the Big Five Elephant,Lion,Leopard,Black Rhino,Buffalo,other rich game include Cheetah, Wildbeest,Zebra, amongest many.Drive back to the Sarova Mara Game Camp for dinner and overnight. Meal Plan :Breakfast,Lunch and Dinner. Morning breakfast and leave for a full day game drive with picnic lunch box to explore the magic Mara The Masai Mara plains are full of wildebeest during migration season early July to end September, zebra, impala, topi, giraffe, Thomson’s gazelle are regularly seen, search for the Big Five Lion, Elephants, Buffalo,leopard and the Black Rhino, Hyenas, Cheetah, Jackal and Bat-eared Foxes. Extend your drive to the Mara River where schools of Hippos and Nile crocodile are abundant in river who lay in wait for a meal as the wildebeest cross on their annual quest to find new pastures. 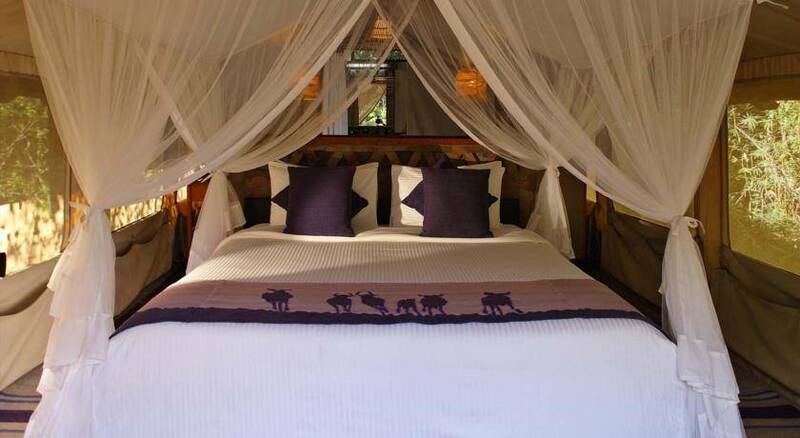 Return to Sarova Mara game camp for dinner and overnight. Meal Plan:Breakfast Lunch and Dinner. Early Morning game drive followed by breakfast at Sarova Mara camp, check out and depart for Nairobi a 5 hours drive to Nairobi with en route lunch. Drop off at your hotel or at the airport for your flight out to your next destination. similar itinerary staying at standard accommodation . Day 3 Masai Mara to Nairobi . Optional activities like hot air Balloon ride US$450,Masai Village fee $20 Per Person. No of Days: 3 Days 2Nights.